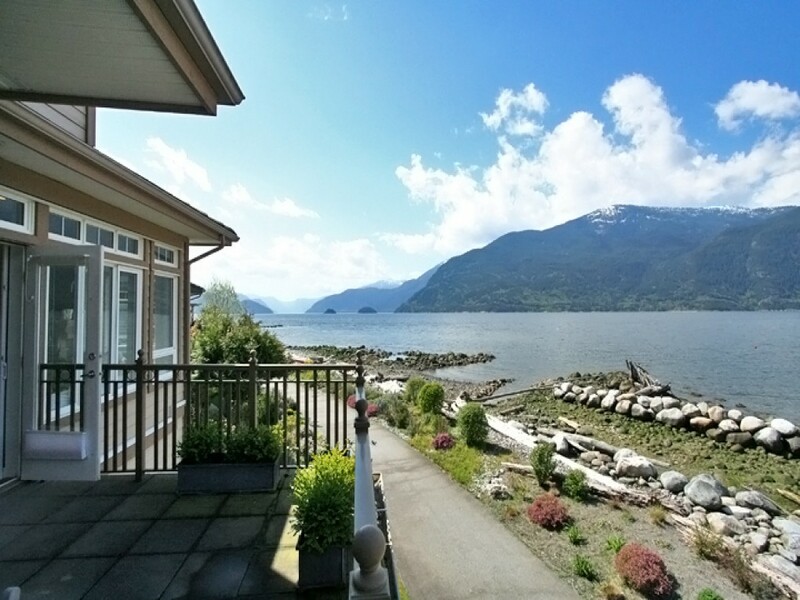 Absolutely stunning 3,500 sq ft waterfront town home at Furry Creek. 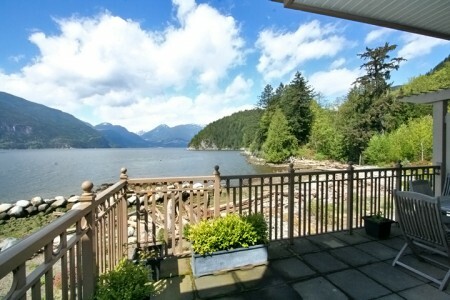 With open plan 'great room' overlooking Howe Sound. 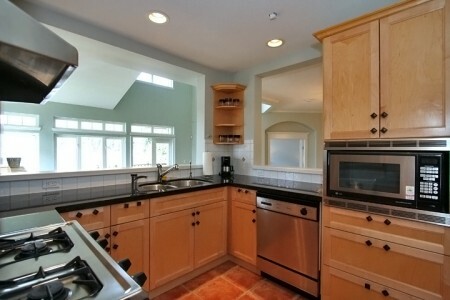 Gourmet kitchen with stainless steel appliances and granite counter tops. 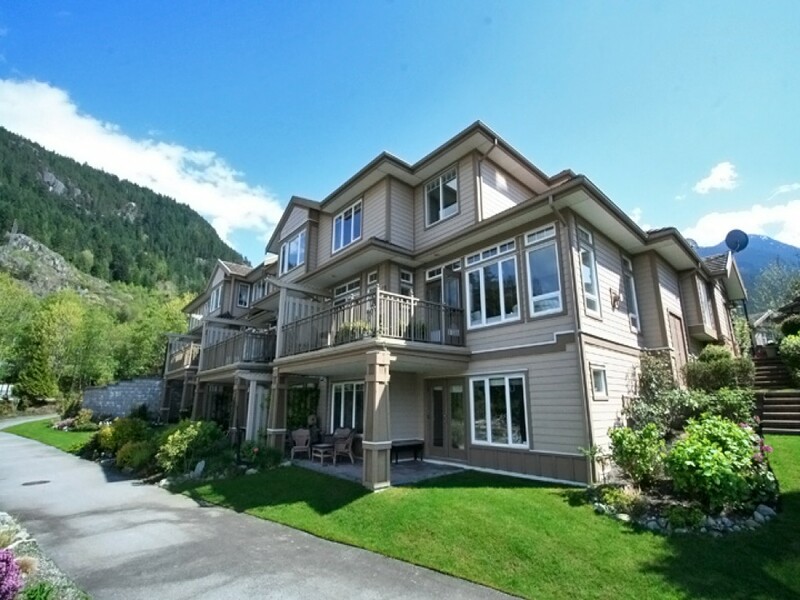 Gorgeous hardwood floors and 18 ft ceilings, radiant in floor heating throughout. 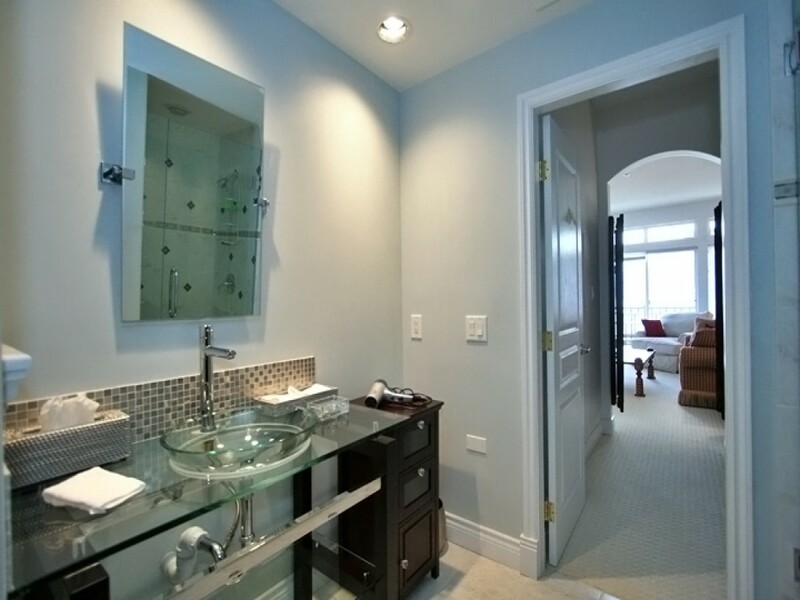 The largest and most spectacular master suite on the lower level with over 1,000 sq ft of luxury. 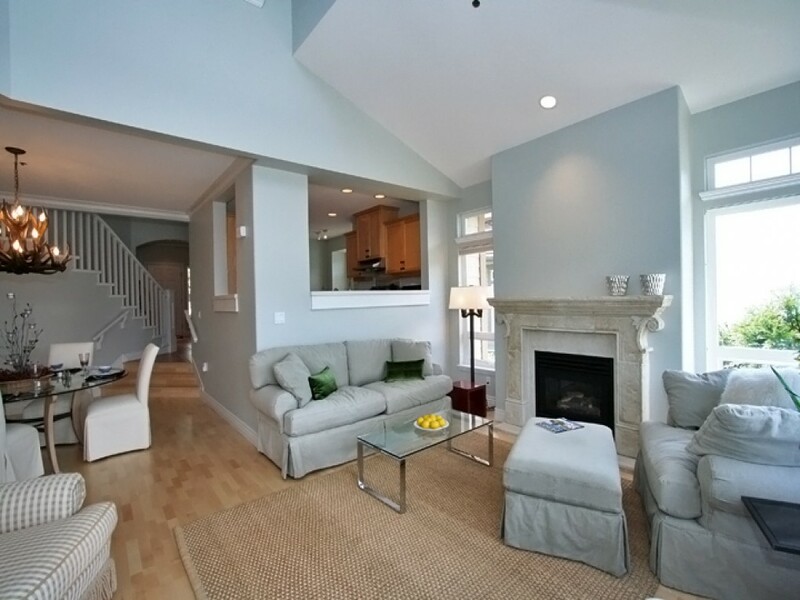 Upper level features 2 generous sized bedrooms each fully ensuited. Also, an extra full bathroom and storage area in the double garage for all your waterfront activities. 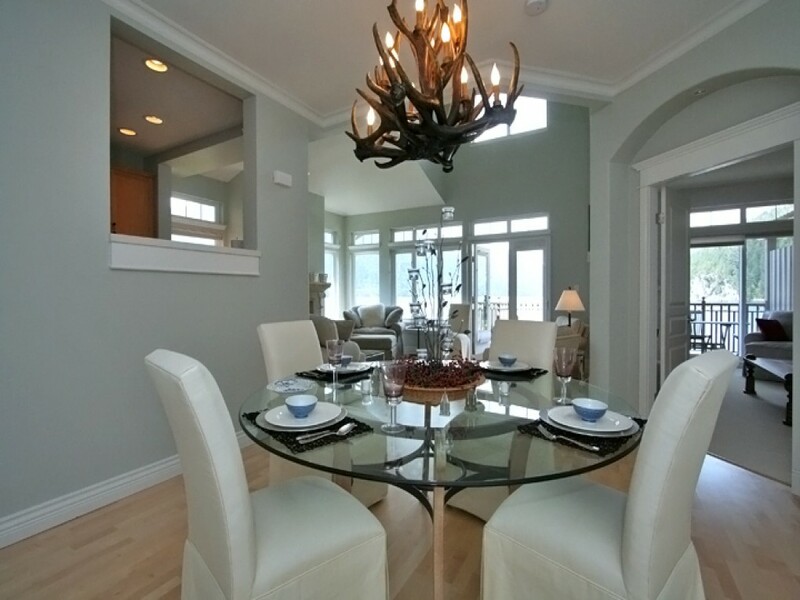 Beautifully appointed throughout. 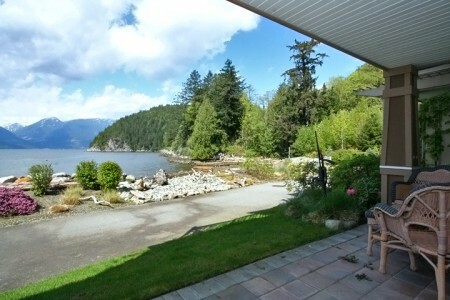 Oceanfront at your front door and Furry Creek Golf Club at the backdoor.